Safe, effective and efficient. 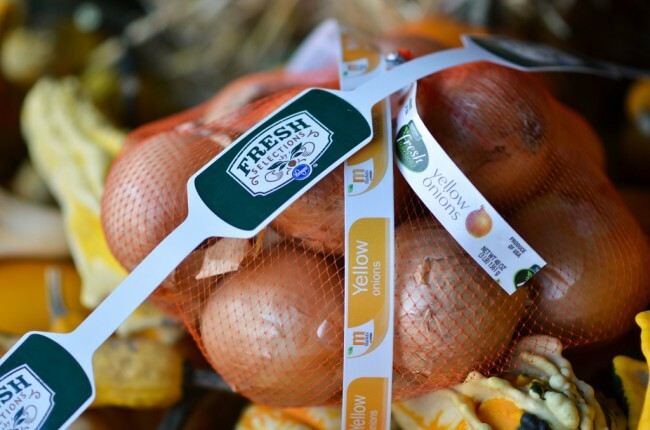 These are three critical elements when it comes to produce labels, whether they have direct contact with food or not. Advantage Label has over 20 years of experience in helping customers select the proper produce labeling solutions that are safe, FDA compliant and also meet the requirements of the Produce Traceability Initiative (PTI) & Country of Origin Labeling (COOL). 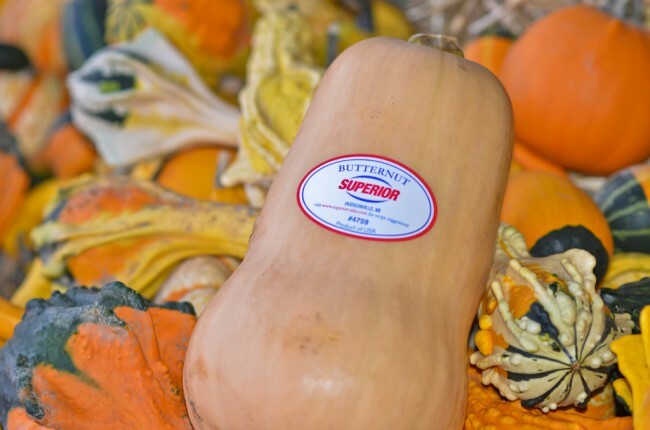 Choose from a wide variety of produce labeling options including: adhesive labels (pressure-sensitive), bag tags, onion strip tags, and many more. Whether you’re looking for a full turnkey solution to print GTIN labels for produce traceability and PTI compliance, or simply looking for pre-printed produce labels & tags, we can help. 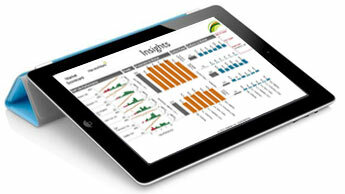 Need help with getting started with Compliance? Contact us and we will be happy to help get you started in right direction. 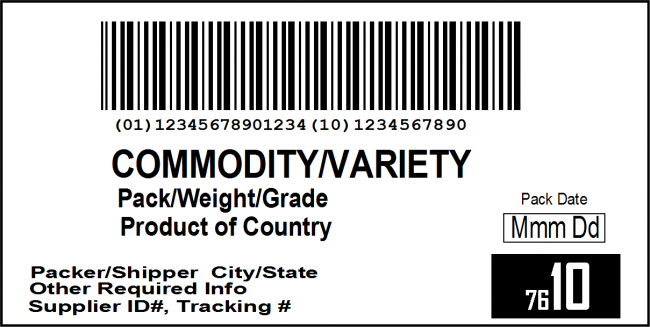 Advantage provides you with sequentially numbered pre-printed product labels with a 2D Barcode which will allow the label to be used as a license plate for item level traceability and data collection.